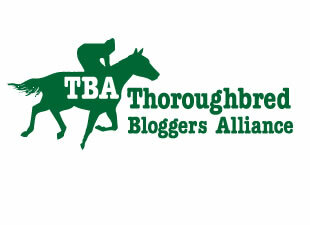 Thoroughbred Bloggers Alliance posts tagged "EquiSpace"
Breeders' Cup Rotation Plan - A Guy Can Dream Can't He? World Series of Horse Racing? Why Can't Racing Generate America's Next Great Hero? Is It Time to Change the Triple Crown Format?